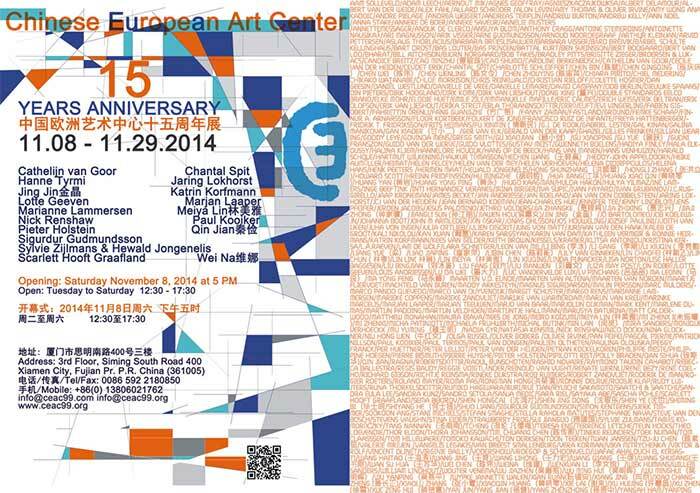 15 Years Anniversary Exhibition on Saturday November 8, 2014 at 17.00. Sigurður Guðmundsson, Sylvie Zijlmans & Hewald Jongenelis, Scarlett Hooft Graafland, Wei Na. We hope to see you and your friends there!